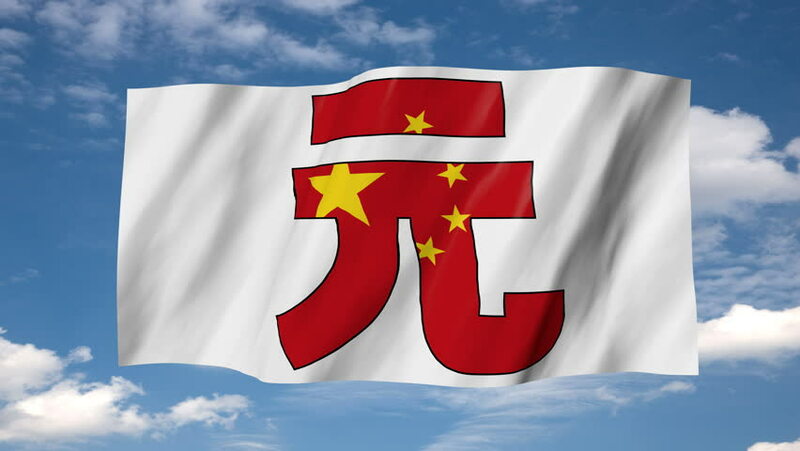 The Chinese Yuan flag in 3d, waving in the wind, on sky background. 4k00:204k Seamless Japan and European Union Flags with blue sky background,A fully digital rendering, The animation loops at 20 seconds, JP EU. 4k00:204k Seamless Japan and European Union Flags with blue sky background,A fully digital rendering,The animation loops at 20 seconds,JP EU.